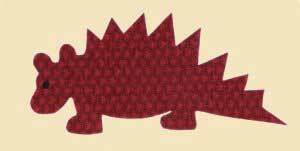 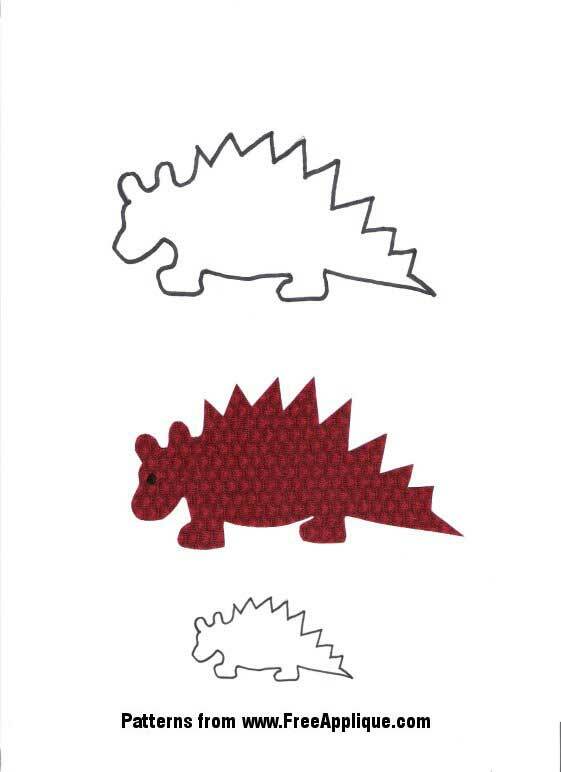 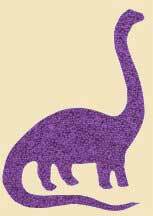 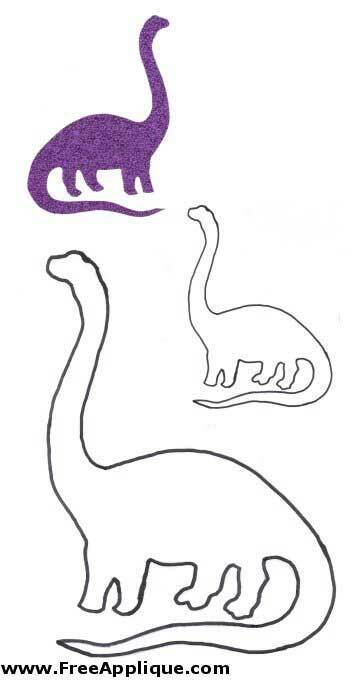 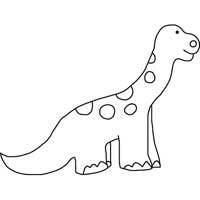 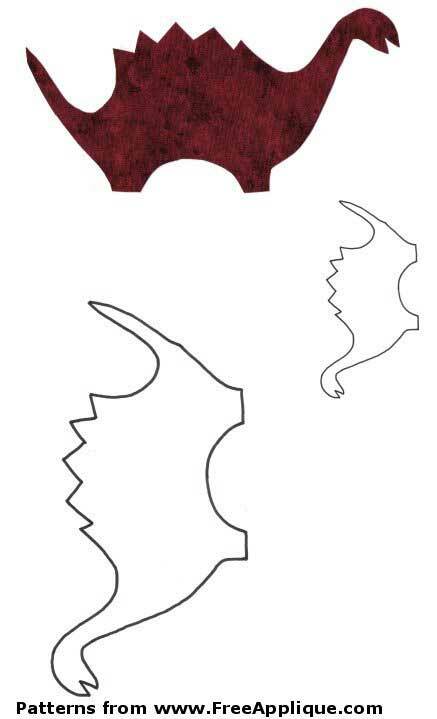 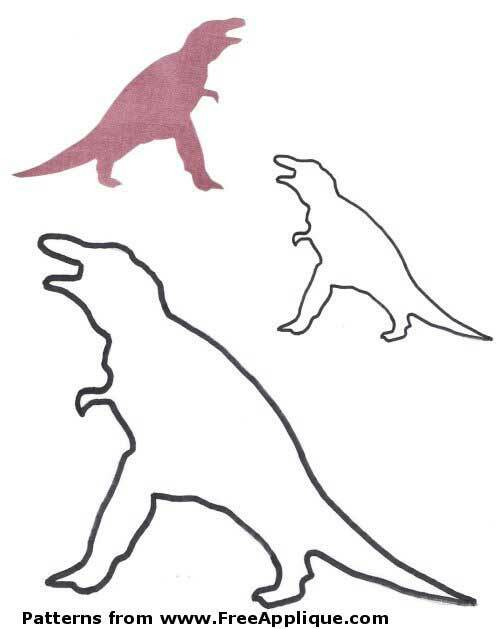 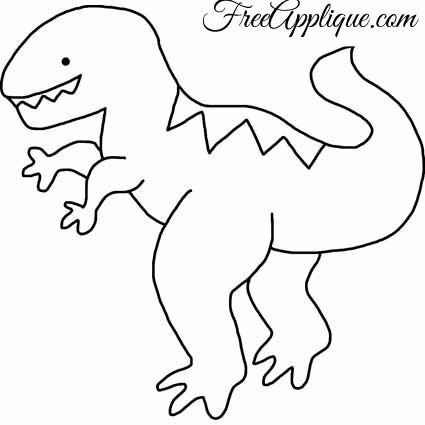 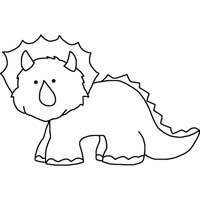 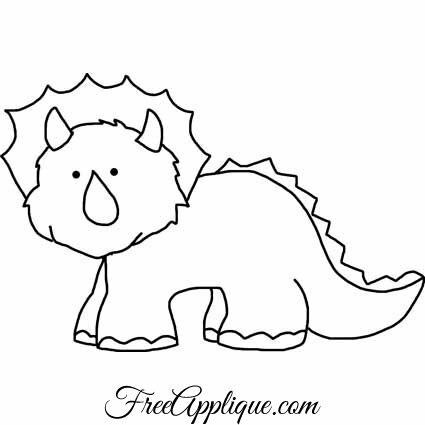 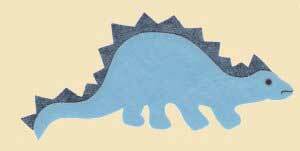 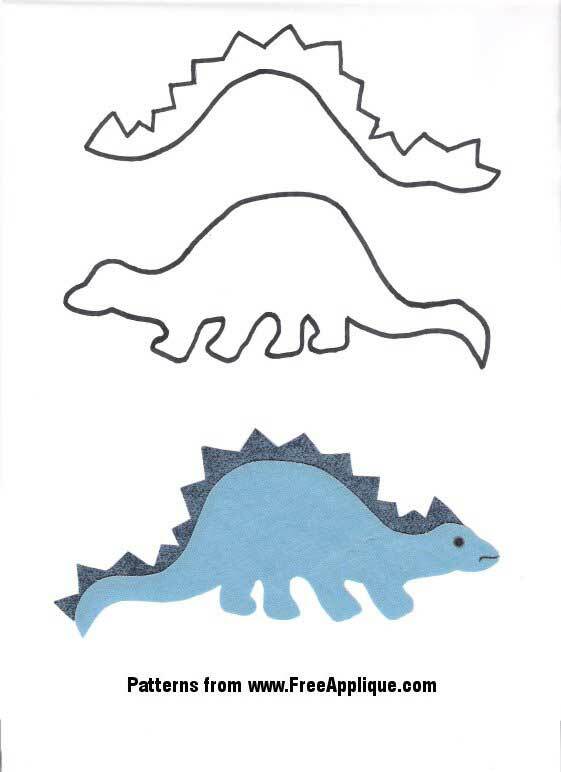 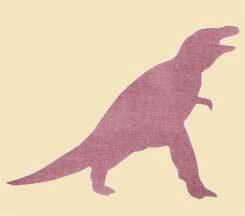 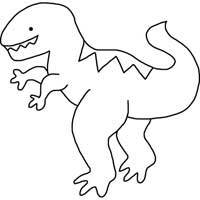 This pattern section has basic dinosaur patterns for applique, quilting or even clipart. 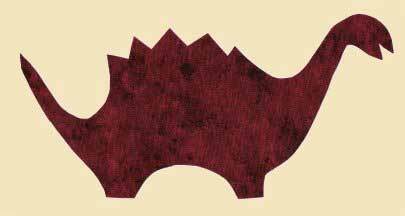 Click below on the fabric dinosaur you want the pattern for, and the large dinosaur pattern will open in a new printable window. 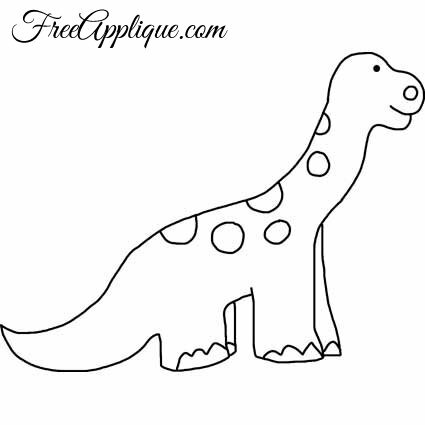 There are more dinosaurs on the Dinosaur Scene page.